Outdoor Connection has been sending clients around the globe since 1989, in search of walleye, largemouth bass, salmon, blue marlin and redfish to name a few. We provide amazing opportunities not only in the freshwater streams and rivers, but on the blue waters of the oceans and bays. 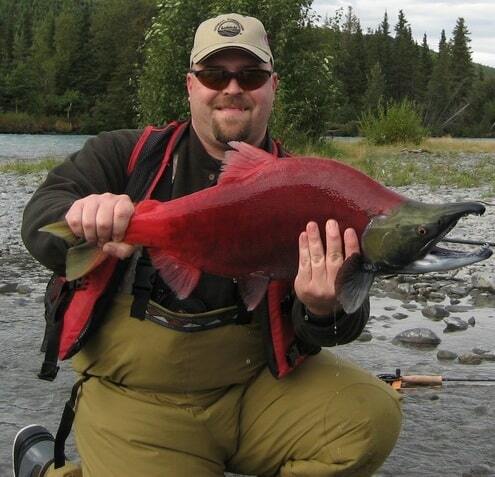 Allow us the pleasure of providing you with the finest freshwater fishing opportunities available. Reel in everything from largemouth bass in Missouri, salmon and halibut near the Kenai, to blue marlin off the shores of Guatemala. 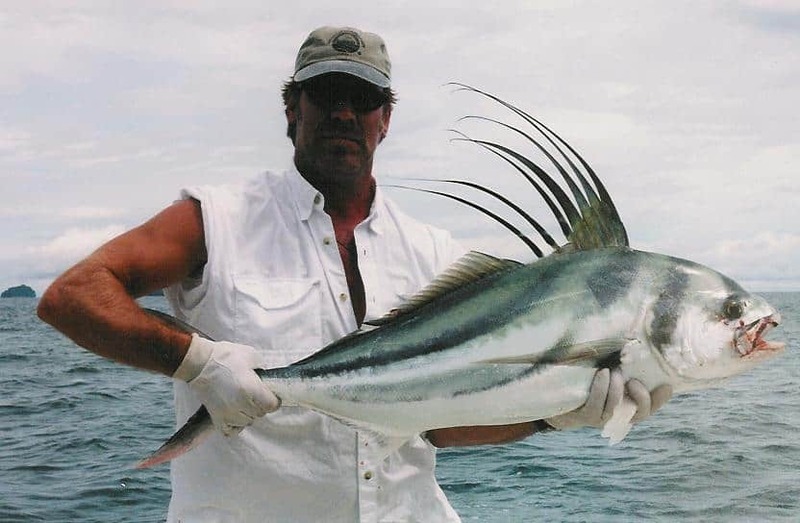 Saltwater fishing comes in many varieties. From inland passages for snook and tarpon, to deep water trolling for sailfish and tuna, we can “hook” you up. 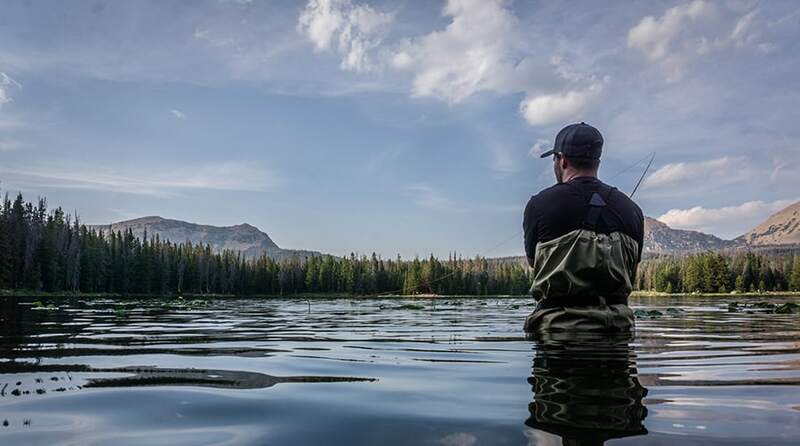 If casting hand-tied flies from your homemade bamboo rod is something on your bucket list, look no further than our amazing agents, who can assist you with any trip from chasing artic grayling in Alaska, to the catch and release of cutthroat trout in Wyoming. Grab your fly rod, buy some lures, and let’s head to Belize for bonefish. We have over 200+ outfitters we work with. Let us customize a trip for you. Have questions about existing trips? Fill out this contact form and we will be in touch! Questions and/or Book a trip!